The main break down technique shown here is to trace your model, completing the hidden lines and filling the gaps. See the Appendix to learn about more techniques. 1. 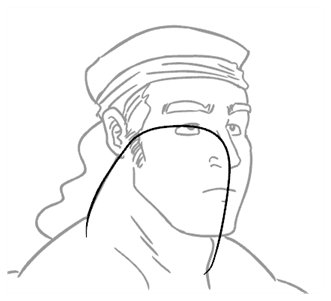 In the Timeline view, add a new drawing layer for each body part to separate. You can press [Ctrl] + [R] (Windows/Linux) or [⌘] + [R] (Mac OS X). 2. 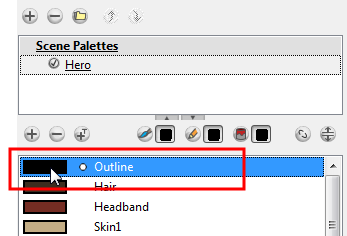 In the Timeline view, select the layer's first cell in which you want to draw the part. 3. In the Tools toolbar, select the drawing tool needed. 4. In the Colour view, select the desired colour swatch. 5. In the Camera or Drawing view, draw the new part. If you are working in the Drawing view, click on the Light Table button located in the Drawing View toolbar to display the other layers as washed out colours. You can also press [Shift] + [L]. 6. 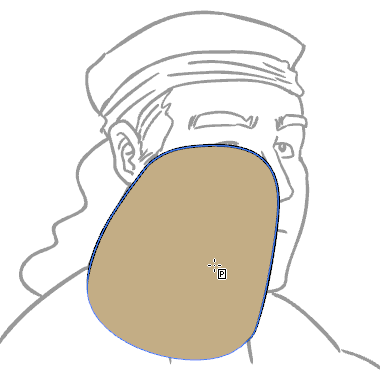 In the Tool Properties view, you can set the Pencil tool width to 0 to create an invisible hairline if you want to close a shape without drawing an actual stroke. 7. In the Tools toolbar, select the Paint or Paint Unpainted tool to colour your drawing. 8. In the Colour view, select the corresponding colour. 9. In the Camera or Drawing view, paint your drawing. 10. Using the Select tool, select your drawing and flatten your lines by clicking on the Flatten button located in the Tool Properties view. 11. 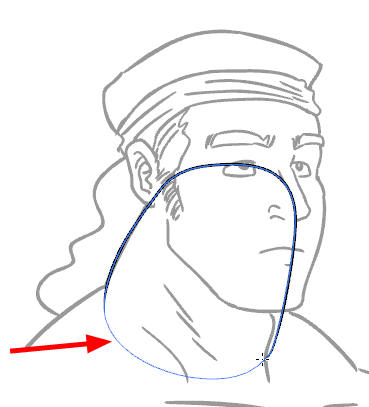 If your lines are composed of several pencil strokes, you might want to combine them into one single smooth pencil line using the Merge Pencil Lines option. Using the Select tool, select the pencil lines to be merged and in the Tool Properties view, click on the Merge Pencil Lines button. 12. Repeat the entire process until the breakdown is completed.